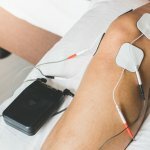 Should You Do Pre-Operative Rehab Before Knee Surgery? We see many people before knee surgery for what we like to call “prehab,” or rehab exercises to prepare you for surgery. 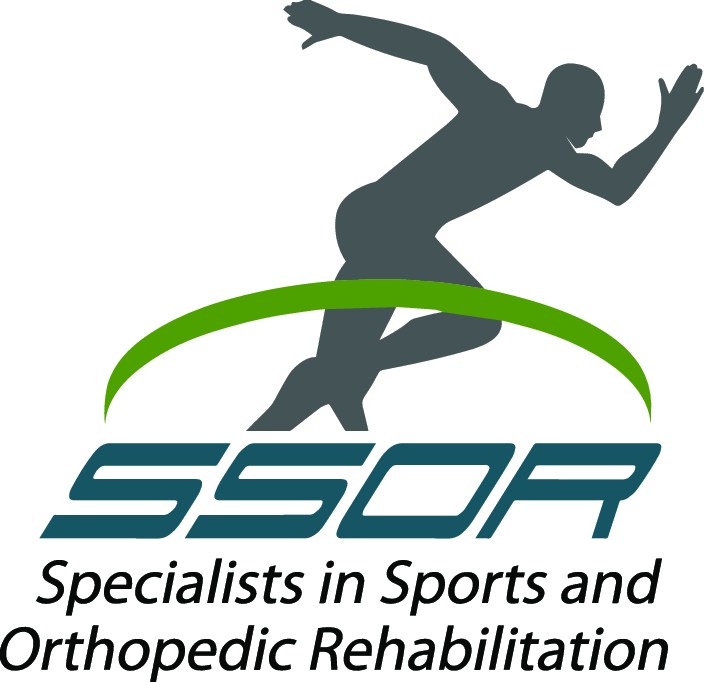 There is evidence to support better outcomes in those that do physical therapy and/or exercises before knee surgeries like ACL reconstruction or total knee replacement. 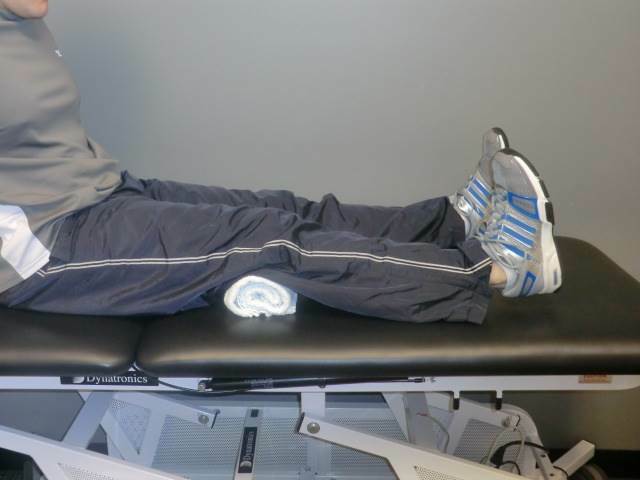 Improving range of motion and increasing strength of the quadriceps and supporting hip muscles has been shown to help hasten recovery of both gait and function. Unfortunately for many of our patients, they have limited insurance visits. Therefore, we want to maximize the amount of time we can keep them and supervise their progress and assist them in return to activities. As a result, we often only see people for a visit or two prior to surgery to show them a home program to do until surgery. So what should we do about pre-operative exercises before knee surgery? Minimal to no swelling. You have to get the swelling out of there as much as possible. The swelling is the principal reason why you should wait to have surgery – the knee is already “angry” from the injury and to make it more angry by operating can cause more pain and possibly more dysfunction from stiffness post-operatively. Depending on the severity of the injury, there may be a point where you’ve maximized how much you’ll actually get out of it. Ice, as much rest as possible, elevation, and compression are all ways to reduce swelling. Get at least 120° of knee flexion. It’s hard to know for sure how much this actually is unless a physical therapist measures you, but basically get as much bending as possible. Research has shown that if you achieve 120° of knee flexion pre-op, your risk of knee stiffness, known as arthrofibrosis, is much less. Riding an exercise bike, deep water jogging in the pool, or heel slides (Figure 1) are all good ways to do this. Get your leg as straight as possible. Much like knee bending, you want your knee to be as straight as possible. If you have a meniscus tear or an ACL tear, the tear may restrict this and extension could be very very painful. Do the best you can to get it straight. Heel hangs are a great way to do this (Figure 2). Maximize your quadriceps function by being able to do a straight leg raise. A straight leg raise (Figure 3) is a fundamental exercise post-op because if you can do it, you’ll be able to walk without a brace and you have “minimum” quad function. You have to be picky with this though – it can’t be a “bent knee raise.” We’re really particular about this exercise at SSOR, so check with us if you aren’t sure. If you try and do one and can’t keep your knee straight, quad sets (Figure 4) are a good place to start. Roll a towel up and place it under your knee and just push the back of your knee into the towel roll. 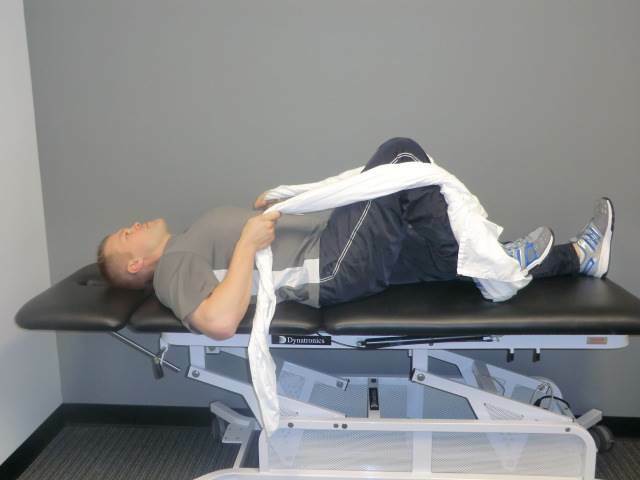 A physical therapist can also put you on a muscle stimulator to help facilitate this. Truthfully, the above are great guidelines for any knee surgery. In the case of exercises before total knee replacement surgery, the evidence supports doing pre-operative exercises for those having a total knee replacement. As this systematic review shows, pre-operative exercises may also reduce costs and length of hospital stay. However, there is evidence saying pre-operative exercises are not effective, but in our experience, improved motion and strength prior to surgery leaves you with a better starting point after your total knee replacement. 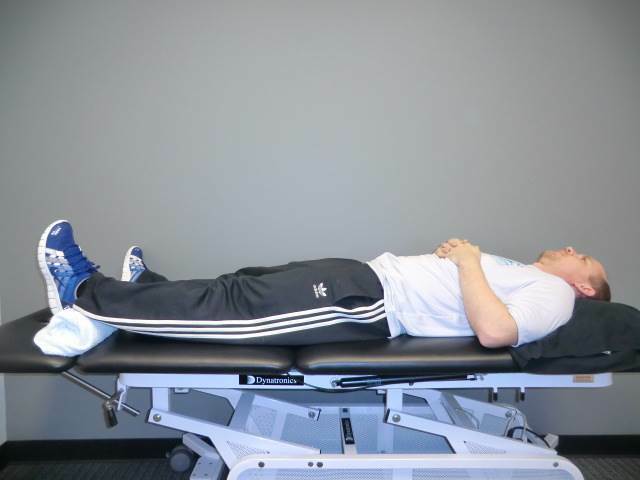 In addition to the goals stated above for pre-operative ACL surgery, other exercises may include hip strengthening, stretching, and balance activities. The three main issues long-term after total knee replacement are declining quadriceps strength, loss of motion, and decreasing balance. Those three items are heavily emphasized at SSOR both pre- and post-op to maximize function. If you’re on track to have ACL reconstruction or a total knee replacement, it would be a privilege to partner with you in your care. Give us a call if you need exercises before knee surgery to help maximize your outcome post-operatively and put yourself in the best position to succeed. We have locations in Overland Park and Prairie Village to serve you.